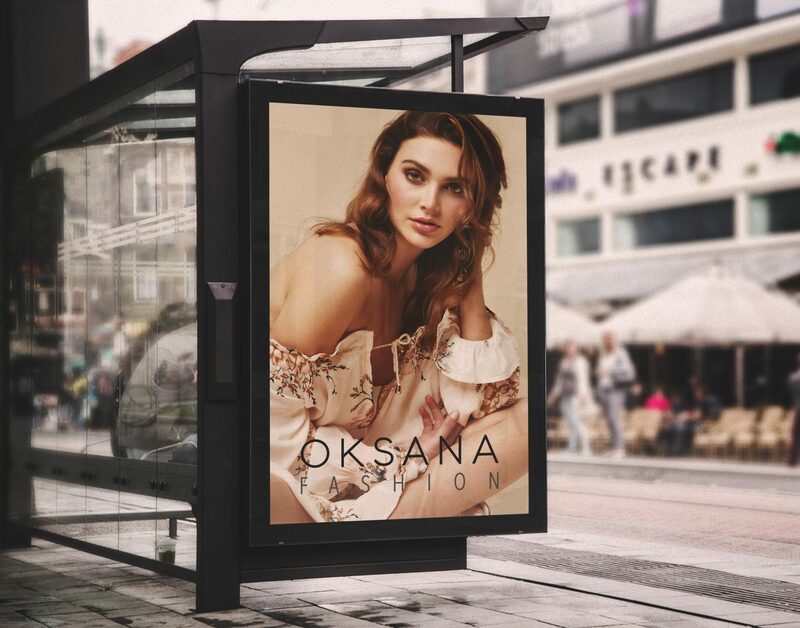 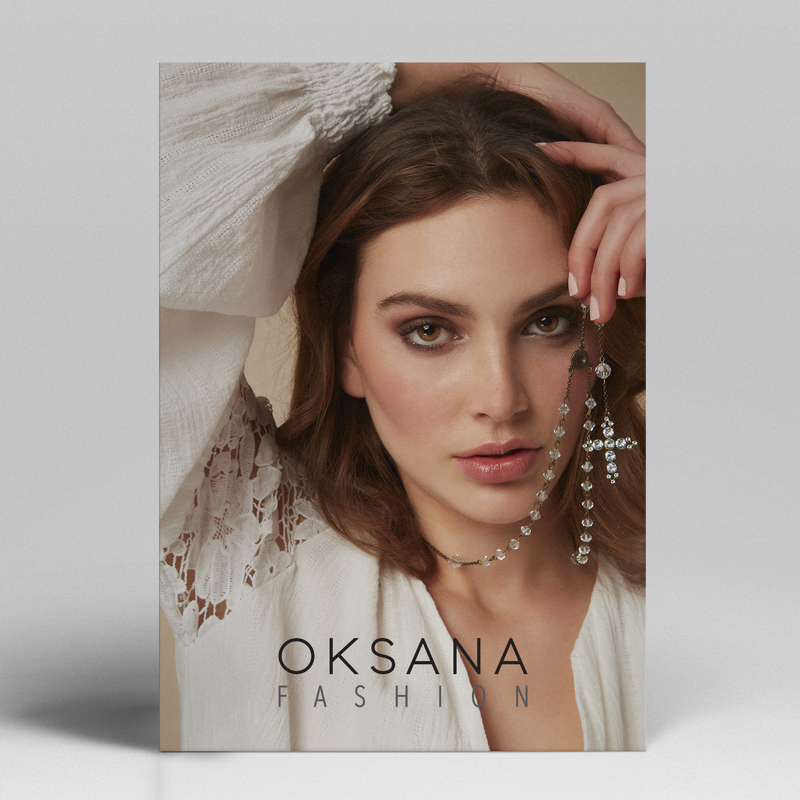 We recently designed a simple and on trend logo for fashion start up OKSANA. 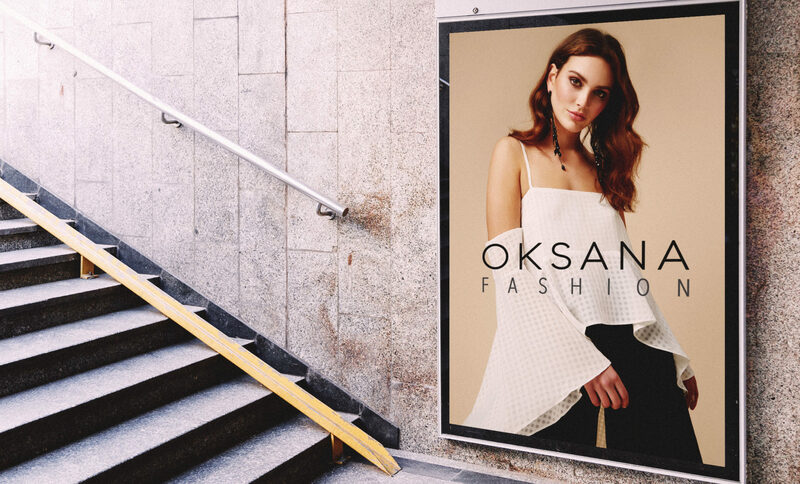 As well as creating the new logo, we designed and built their eCommerce website and produced their ecommerce and campaign photoshoot. 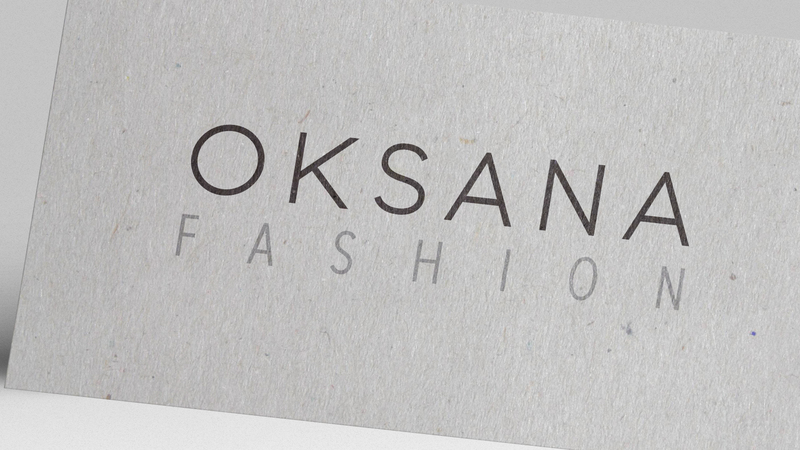 If your’ looking for a new creative company who offers the complete creative package, please contact us. 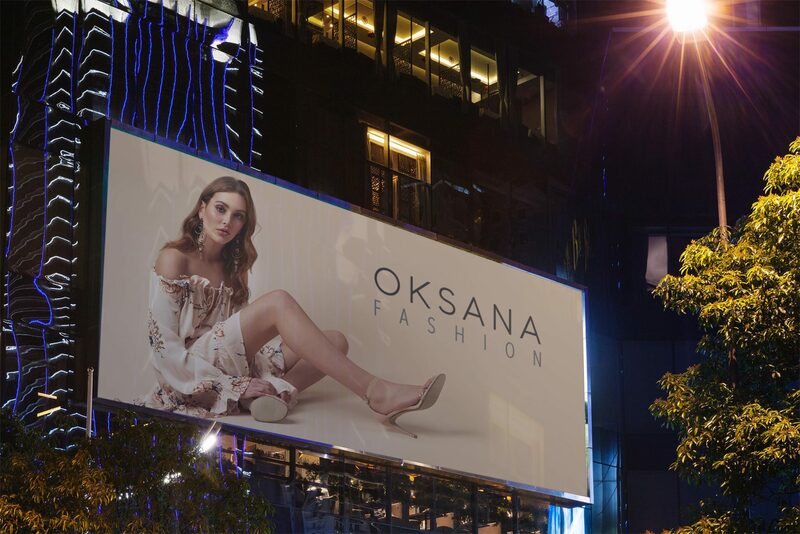 We complete all services under the one roof in Sydney and make sure there iss eamless integration between projects and tasks at any job size.